City Church International - Know Jesus, Love People, Impact Your World! "Our heart is for the city to know the love and truth of Jesus that has transformed our lives!" 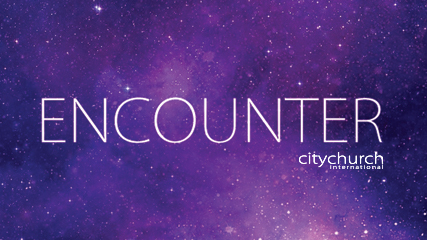 Connect with our CCI family and be part of change in the city!